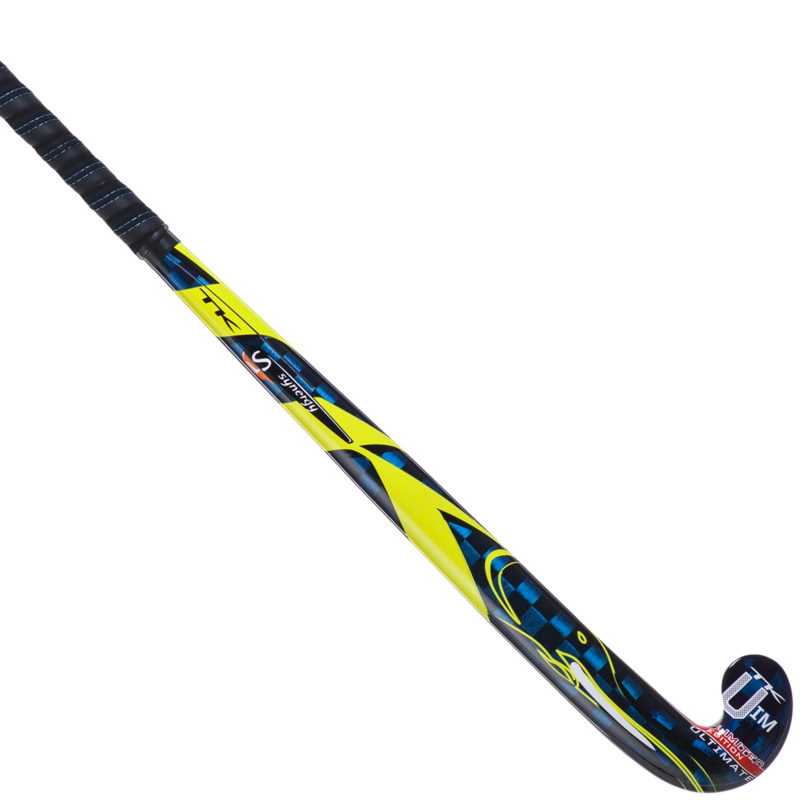 Shape: Ultimate Spoon Technology: Carbon Straight Bar Reinforcement, Nano Technology, IDS, SCM, CDT Material: 100% Carbon Lengths: 36.5″, 37.5″, 38.5” Weights: Light Colour: Blue-Yellow Technology Summary CSBR – Carbon Straight Bar Reinforcement The carbon roving is aligned at the zero angle to produce a hyper rigid stick. Nano Technology Enhances the mechanical strength of the stick to produce maximum stiffness. IDS – Integrated Damping System Piezoelectric fibres help to dissipate vibrations. SCM – Sheepfoot Compression Moulding High pressure is applied to the stick during the moulding process to provide enhanced stick strength. CDT – Carbide Diffused Technology A revolutionary process that produces a carbide diffused stick head to offer enhanced resistance to abrasion.